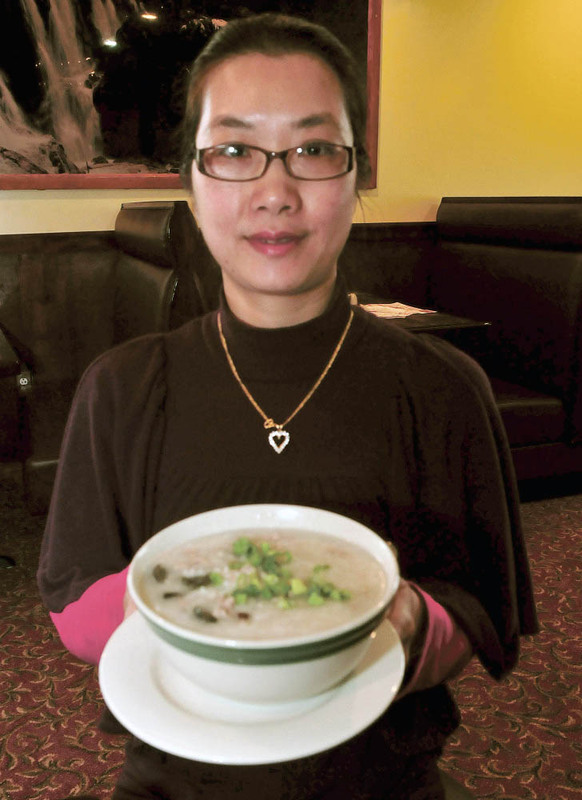 PITTSFIELD — Walking in the door at Kwong Lee Chinese Restaurant on Central Street in Pittsfield is like walking into any other Chinese eatery in central Maine. That is, until you see there are two menus. One menu is for the locals who want conventional Chinese-American egg rolls, chicken lo mein and Pu Pu for two. But there is another menu — written in Chinese for boarding students at nearby Maine Central Institute who want dishes from home. 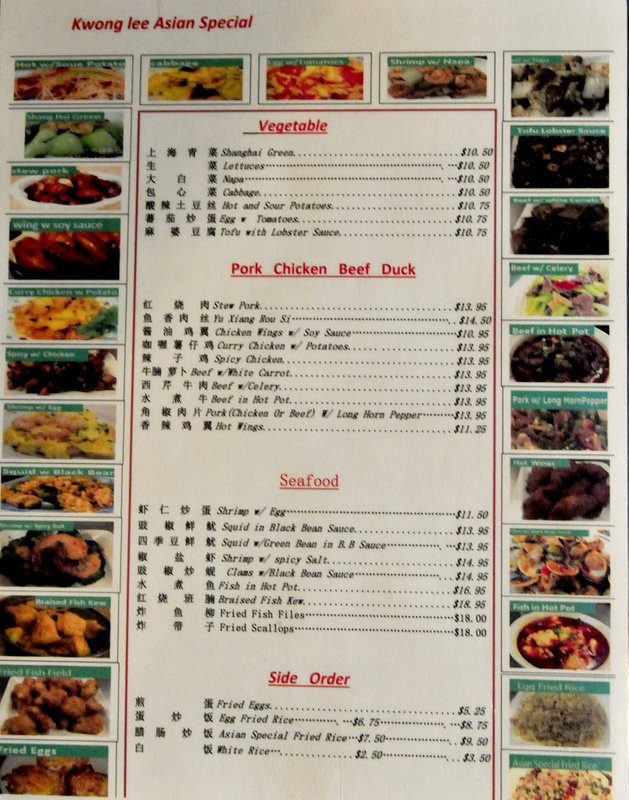 One laminated copy of that menu is on display at the take-out counter and any customer can order from it, but the conventional menu is the only one offered directly to customers. Of the estimated 450 students enrolled at MCI, a private high school that also serves School Administrative District 53, there are about 140 international students, half of whom are Chinese. 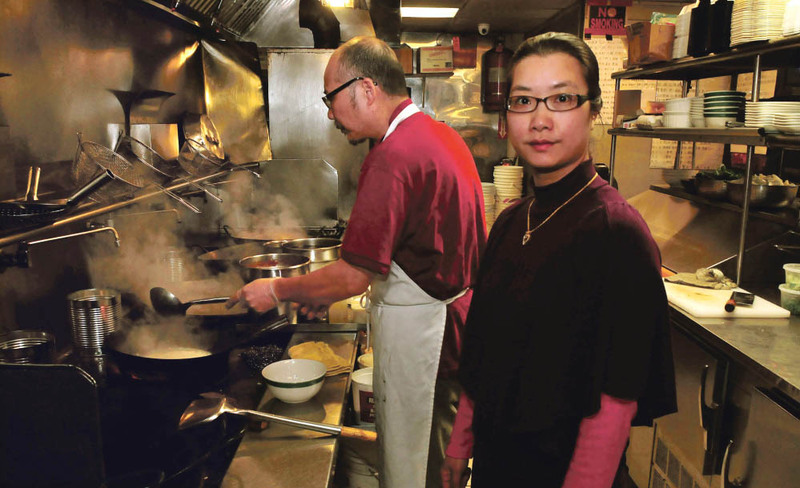 Kwong Lee is owned and managed by Vanessa Chen, who with her husband, chef Philip Chen, also owns Mei Lee Garden Chinese Restaurant in Skowhegan. Mei Lee Garden, however, does not offer the “special” Chinese menu items, such as imported preserved duck eggs, braised fish kew (chunks of fish fillets with Chinese broccoli and ginger) and chow foon soup, all cooked in authentic style in five large woks in the restaurant’s kitchen. Vanessa Chen said the style of cooking is from Hong Kong and from her native Guangzhou, formally known as Canton, the capital of Guangdong province. “It’s for Hong Kong people, Canton people — popular food they enjoy,” she said. Chen said she and her husband came up with the idea of serving Asian students on their own and were not asked to specialize menu items by school officials. One would have to go to China to find the dishes offered at Kwong Lee, or go to Chinatown in Boston or New York, Chen said. She said all of the Chinese dishes on the special menu are the most popular ones, according to the students who come to the restaurant to socialize and play cards, using the restaurant much like an off-campus clubhouse. “They enjoy here,” Chen said. Items on the special menu items are written in Chinese and English. There also are Thai and Japanese dishes, and Chen said she will offer other dishes from places such as Vietnam if there is a demand. 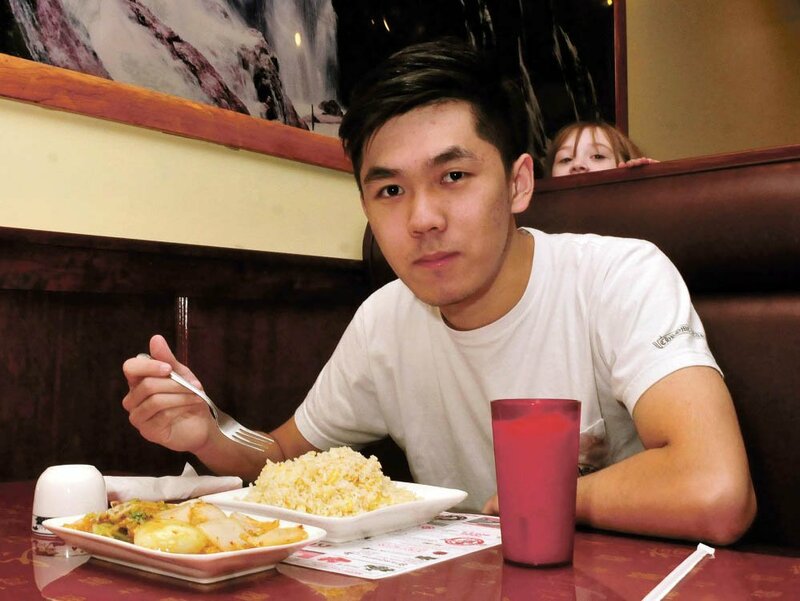 Chinese students at MCI, including Vincent Zhou and Ulysses Zhong, both 19, note that China is a big country with many different regions, tastes and styles of cooking, with a wide array of ethnic dishes that are not from Canton or Hong Kong. They said they often go to Kwong Lee to socialize with friends, but they find that the food doesn’t always match their hometown favorites. Dishes from other parts of China can be spicier or saltier than what can be ordered at the Pittsfield restaurant, they said. Also, Tommy Liu said, going to Kwong Lee for four years as an MCI student, it is possible to get bored with the dishes. Yet the spicy chicken still keeps bringing him back for more, he said. “I go down there a lot. I like it,” Vincent Zhou said. Chen said she and her husband have operated Chinese restaurants since 1997. They have owned Kwong Lee since 2003 and started offering authentic meals in 2009. Their popularity grew, and now the menu items have made their restaurant a popular weekend hang-out for MCI students. The pork with preserved egg porridge dish is a soupy rice bowl with ground pork and sliced duck eggs, darkened with alkaline salt. The Ai Xin Bian Dang dish has rice noodles with fish, a fried egg and broth on the top. Jennifer Beane, MCI director of alumni and development, and Tom Bertrand, dean of student life at MCI, said Kwong Lee has become a valuable asset for the school. Along with international high school students, MCI also serves as the home high school for the towns of Pittsfield, Burnham and Detroit. He said the restaurant adds to the school’s many programs to acclimate foreign students to central Maine and its four-season offerings. If students need boots and winter clothing, the school accommodates by taking them shopping. If they want to go skiing or ice fishing, the faculty is there to show them the beauty of a Maine winter, Bertrand said. He said the school year for international students begins with a summer English as a second language immersion program and several days of orientation. There also is a host family program to “partner up” with foreign students for activities outside of school. Sports, clubs and the arts naturally promote integration, he said. Tuition for international students costs $42,000 per year, including housing, meal plans and dining services. Beane said there are students from 15 countries and six states enrolled at the school, founded in 1866. The school just last week celebrated Cultural Diversity Day and will be celebrating the 150th anniversary of its founding in February.